What’s lighter than a cream, more absorbent than an oil and more potent than both combined? Serum, of course. Touted for their powerhouse abilities to pack in tons of beneficial ingredients that deliver results better than other formulas, serums are a necessary step in achieving beautiful, healthy skin. “I think everyone is doing their skin a disservice if they don’t have a great serum,” celebrity esthetician Veronica Barton-Schwartz, owner of Veronica Skin and Body Care Center in Malibu, California, tells us. Ni’Kita Wilson, a cosmetic chemist and vice president of research and innovation at Englewood Lab, places the same value on serums and shares the notion that women should be including one in their skincare routine. “The beauty of a serum is that most of the fluid is eliminated, so what you’re left with is a high concentration of active ingredients,” Wilson explains. “Serums contain the most potent dose of anti-aging ingredients — antioxidants, peptides, and skin brighteners such as kojic acid — you can find in nonprescription products.” We’re convinced and are serious about serum time — see our top picks below. First of all, this stuff has Dragons Blood in it — extracted from the Croton Lechleri tree, it contains healing properties that repair and protect the skin from environmental damage. When applied to the skin, a ‘second skin’ protective shield is created, preventing future damage and encouraging cell regeneration. 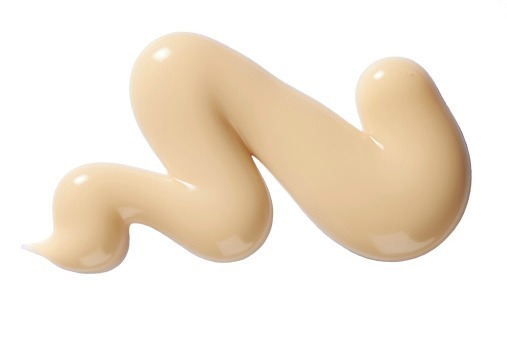 Additionally, it ‘plumps’ skin and sculpts facial contours by instantly adding volume thanks to the supremely moisturizing Hyaluronic acid and velvet flower-infused formula. 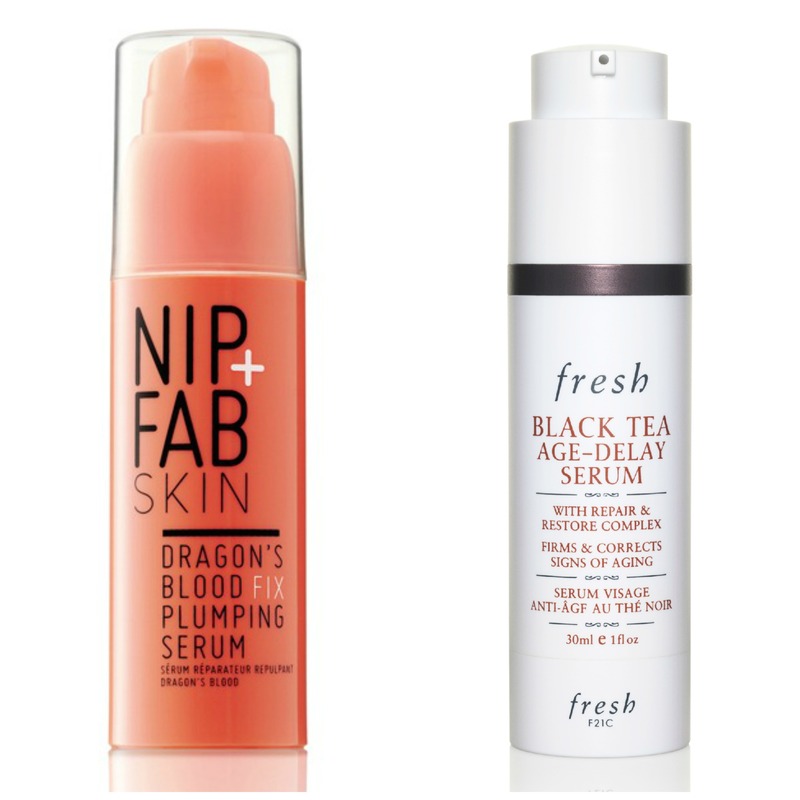 Inspired by Kombucha’s anti-aging properties and health benefits, co-founder Lev Glazman created this serum to parallel the black tea’s effects on skin. “Much in the same way that Kombucha reenergized my body, I found black tea worked to reenergize the skin’s cells, reinforcing their structure and jumpstarting collagen production,” he explains. Potent antioxidants and peptides give the one-two punch of hydration and skin tone and texture improvement, so skin is instantly smoother, brighter and firmer. Over time, fine lines and wrinkles are erased, and the complexion is even, toned and glowing. This award-winning powerhouse is one seriously effective serum — skin is dramatically improved thanks to its uniquely micro-encapsulated vitamin A, C and E formula. Its ability to transform is partially in thanks to its deep-reaching capabilities; combine that with its super-potent ingredients and it’s clear to see why skin loves this stuff so much. Boosting skin recovery while smoothing away fine lines and wrinkles, skin tone is also evened out as age spots fade with use. Skin becomes stronger over time thanks to skin-strengthening proteins that increase elasticity, while the vitamins provide a big shot of antioxidants that smooth, repair and protect. Serum up the all-natural way with The Body Shop’s Nutriganics version, Drops of Youth. 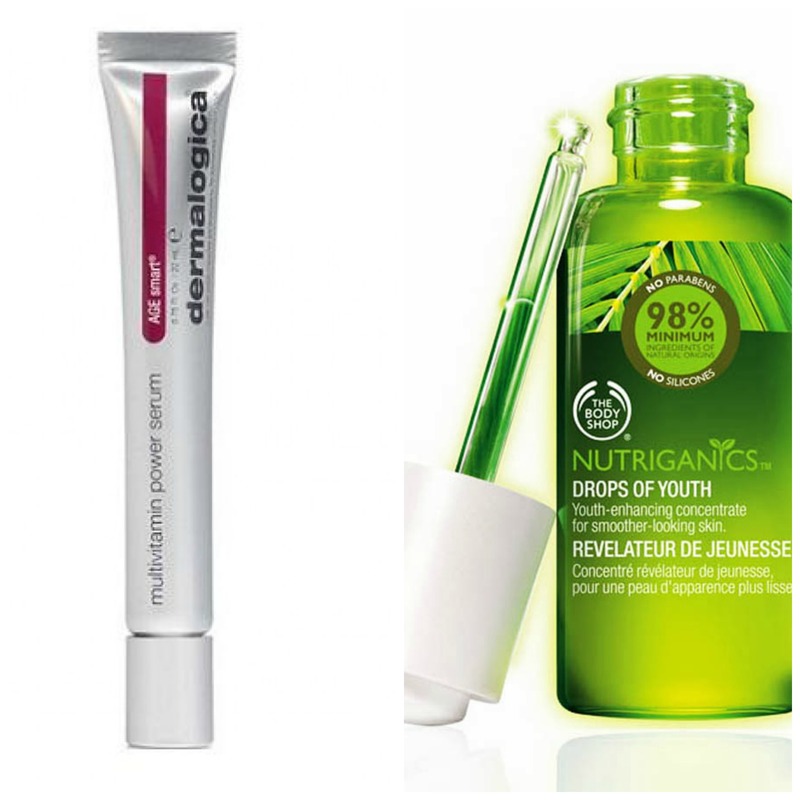 The easy to use eye-dropper formula pre-measures the formula, which creates beautifully fresh, healthy skin. Surface conditions are improved as the complexion is deeply hyrdrated and nourished with Community Fair Trade Babassu Oil from Brazil — a supremely moisturizing and vitamin E rich oil. With this serum’s boasting a full 99% ingredient list coming from their natural origins, you can feel as good using these drops as the results will yield.